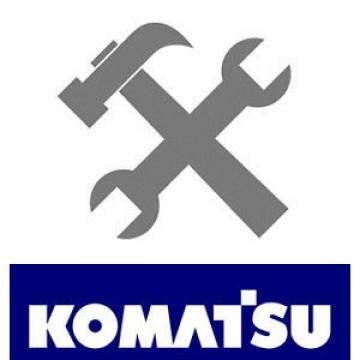 Komatsu D65P-12 D65EX PX-12 60001- Bulldozer Dozer Factory Parts Catalog ManualThis is in very good condition. Complete with no missing pages.Shipping is free within US 48 States. Please email me for a shipping quote outside the US & CanadaEmail me with any other questions you may have. Thanks for looking and good luck!!!!!! !